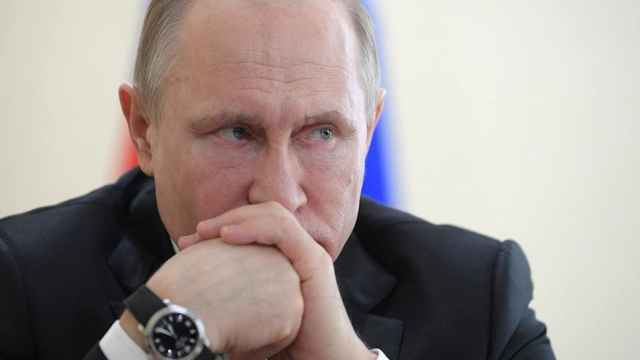 When Vladimir Putin announced to factory workers on Wednesday evening that he planned to run for reelection in March next year, the crowd responded as if the news had come as a major surprise. In reality, for the Russian president and his subjects, the question was not if he would run, but when he would announce his candidacy. Putin, who is looking to extend his rule into 2024, is all but guaranteed to win next year. A September poll by the independent Levada Center put his approval ratings at 83 percent. Barring any surprises, it will be Putin’s fourth term as president since coming to power in 2000. The president made the announcement at an event in honor of the 85th anniversary of the GAZ car manufacturing plant in Nizhny Novgorod. By announcing in a factory outside the capital, Putin wanted to show his proximity to regular Russians, analysts told The Moscow Times. “The location changes, but the situation stays the same,” Gallyamov added. Putin’s announcement followed a trying day for Russians’ sense of national pride. On Tuesday, the International Olympic Committee (IOC) barred Russia from competing at the 2018 Winter Games over evidence of a state-sponsored doping scheme. Many Russian officials, including Putin, have claimed that the scandal is a political conspiracy and part of a larger campaign to discredit Russia led by the West. The timing of the president’s announcement — less than 24 hours after the IOC ruling — could have been conceived as an attempt to distract from the sour mood left by the ban and an attempt to restore the country’s spirits. But in interviews with The Moscow Times on Thursday, political analysts dismissed that theory. Political events of this scale take months to prepare — it could not have been set up in a day, confirmed Dmitry Oreshkin, a Russian political analyst. 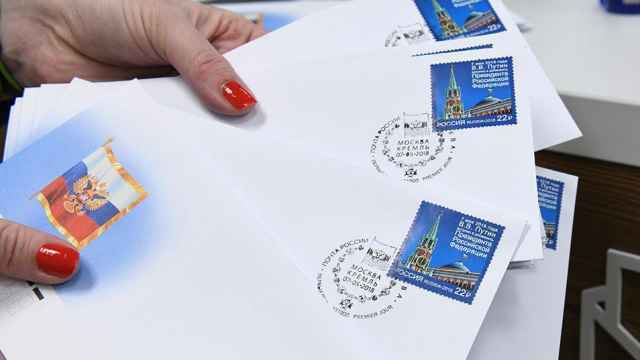 Legally, candidates must announce their campaigns ninety days in advance of election day — March 18, 2018 — so time was simply running out, Oreshkin added. 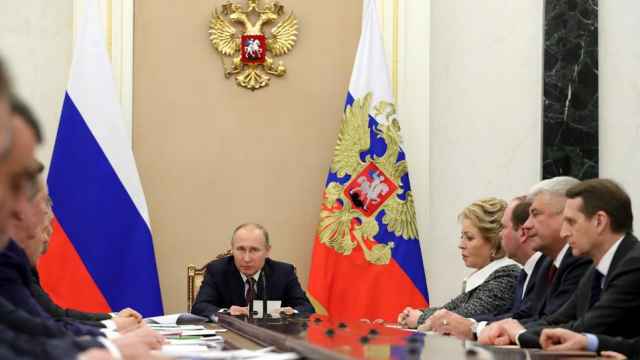 The Kremlin hoped to stir up intrigue by leaving the announcement till the last minute, Oreshkin says, but the format came across as stale and harkens back to an earlier era. 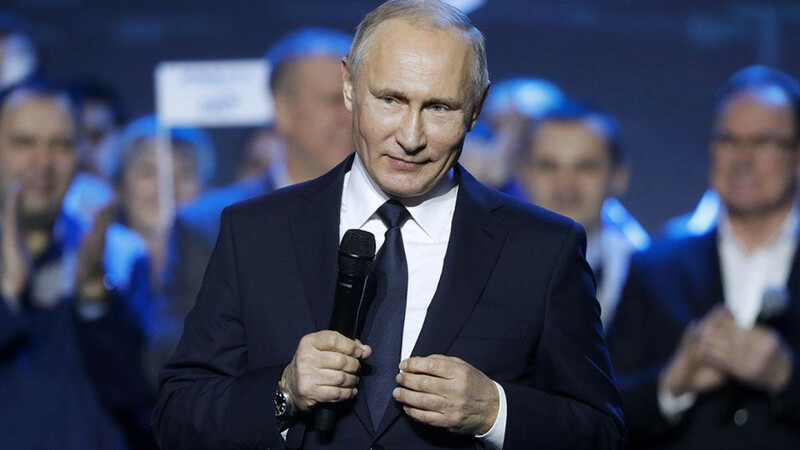 During a volunteer awards ceremony earlier Wednesday, Putin dangled the announcement before the crowd after an audience member pleaded with him to reveal his decision. “Yes!” the crowd shouted, erupting into applause. 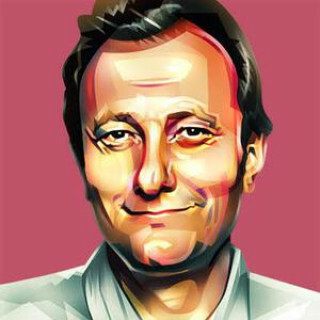 “In a way, it all reminds me of [Alexander] Pushkin’s play ‘Boris Godunov,’” says Oreshkin. Pushkin’s play — written in 1874 and based on the Russian tsar of the same name who ruled from 1598 to 1605 — begins with police coercing a crowd to stand outside the Kremlin and beg Godunov to become their tsar. For Gleb Pavlovsky, a Russian political scientist, the display was reminiscent of a tradition of appealing to a segment of the population who draw their salaries from the state, and are therefore loyal — if passive — supporters. Appeasing them, Pavlovsky says, ignores a now entrenched middle class, who have entirely different concerns. With no real rivals, Putin will hardly need to fight for votes. The only opposition candidate with clout, Alexei Navalny, has been sidelined due to a conviction his supporters say is politically motivated. Other candidates are seen as either spoilers or outdated. 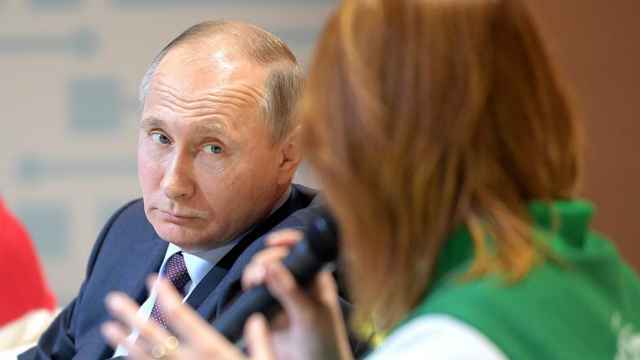 With or without challengers, Pavlovsky said, Russians can expect Putin to discuss declining birth rates, high mortality and the low quality of medicine because the Kremlin knows voters want to hear about those issues. Andrei Kolesnikov, chair of Russian Domestic Politics program at the Carnegie Moscow Center, pointed to the Kremlin’s cool-headed reaction to the IOC decision as a hint that he will not rely as much on the West as an enemy in his rhetoric. Noting last month’s hefty $8.6-billion plan to encourage young families to have babies as an indicator, Kolesnikov said Putin will focus on social and economic issues during his campaign. Oreshkin’s outlook is similarly pessimistic. Whatever Putin talks about during his electoral campaign, he says, Russia is facing years of stagnation akin to the final years of the Soviet Union’s era under Leonid Brezhnev.